As entrepreneurs and freelancers, you own a flexible schedule and the freedom to spend your time on what matters to you. Every waking day gives you the chance to become productive. But admit it, there are days when you can’t find the drive to get up and be your own kind of awesome. Mornings could be daunting especially when you’re anticipating something big and important in your day. One way to deal with any kind of morning is to have a routine. Waking up early lets you enjoy the most peaceful part of the day. Perfect time for meditation, right? A common routine includes having a nutritious breakfast, exercising, and preparing a game plan on how your day would go and what you want to accomplish. The best thing about waking up is knowing that you’re blessed with a brand new day and the opportunity to make it a productive one. It takes 66 days to develop a new habit. 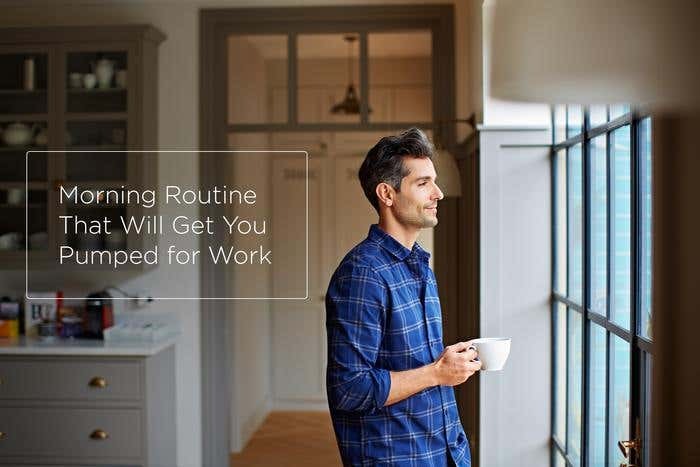 So if you don’t have a morning routine yet, probably you can have tomorrow as Day 1. Get pumped for work and do something productive today.